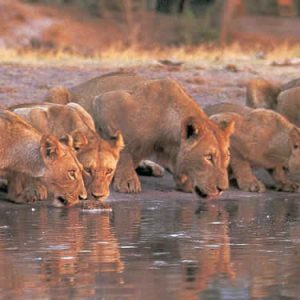 This Kenya Safari Package has it highlights to the following places of interest in Kenya. 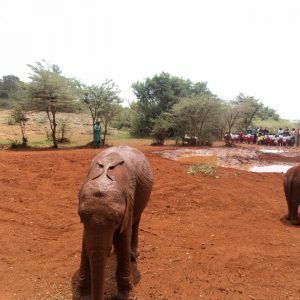 Nairobi City, Lake Nakuru National Park, Maasai Mara National Reserve, Lake Naivasha – Hells Gate National Park, Amboseli National Park, Tsavo East National Park, Tsavo West National Park and finally drop of to Mombasa City any beach resort. Let us make you holiday perfect by visiting Kenya in just 9 days then end up in the sunny beautiful beach of Mombasa. Arrive Jomo Kenyatta International Airport on any airline met and transfer to the Hotel. If one arrives early we can arrange at an extra cost a tour of the Nairobi City or to the museums or any other place. Dinner is included this day, either at the hotel or at the carnivore restaurant. 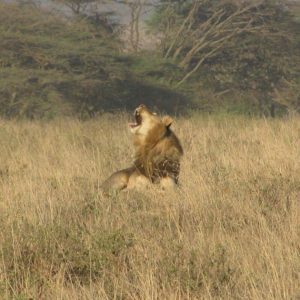 Early breakfast then leave at 0730hrs for the Lake Nakuru National Park arrive in time for morning game drive, have lunch at one of the lodges in the park then embark on another game drive. Exit the park after the drive and leave for your accommodation lodge at Lake Elementaita. Here is you are lucky you will find resident flamingoes plus breath taking landscapes and sites. Dinner and overnight at the lodge. Early morning breakfast then drive to the Masai Mara to arrive for lunch. This luxury camp is is located in the Masai Mara National Reserve and close to the Mara River, famous for the wildebeest migration. Annual migration of over one million wildebeests and thousands of zebras. Host to an amazing concentration of wildlife. Evening has an evening game drive and late check in. Breakfast, Full day in the Masai Mara National Reserve with a full day game viewing drive. You will carry picnic lunches from the Lodge to give you enough time to view the wildlife life Big Five safari. In Africa, the big five game animals are the African lion, African elephant, Cape buffalo, African leopard, and rhinoceros. The term “big five game” (usually capitalized or quoted as “Big Five”). 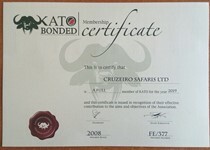 The term is used in most tourist and wildlife guides that discuss African wildlife safaris. The members of the Big Five were chosen for the difficulty in hunting them and the degree of danger involved, rather than their size. Breakfast, the leave for Lake Naivasha arrive for lunch and check in then later leave for the Hell’s gate National Park. Here people can hire bicycles to cycle inside the park. Also take a walk in the Oljororowa gorge then return to the hotel in the evening. After breakfast depart Lake Naivasha and drive to the Amboseli National Park to arrive in time for lunch. 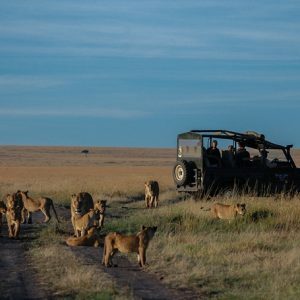 After lunch enter the Park for an evening game viewing drive. Return to the Camp for dinner and overnight. Here one is able to view the Mt. Kilimanjaro on a clear day either in the early morning or late evenings. Its all depends on the weather. Breakfast. Leave with picnic lunches. 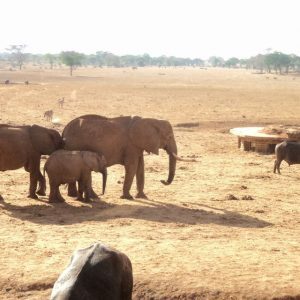 One will have game viewing drive enroute to the Tsavo West National Park. One has a chance of viewing many animals lazing about. Lunch on the way and then proceed to the lodge for dinner and overnight. Breath taking scenery sites are a given fact on this route. Breakfast. Leave with picnic lunches. 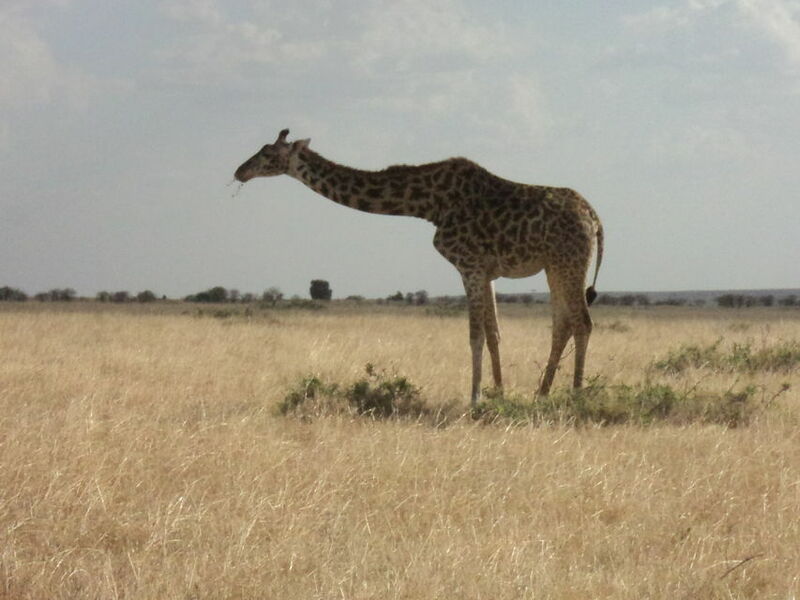 One will have game viewing drive enroute to the Tsavo East National Park. One has a chance of viewing many animals lazing about. Lunch on the way and then proceed to the lodge for dinner and overnight. Breath taking scenery sites are a given fact on this route. Breakfast. Leave with picnic lunches. 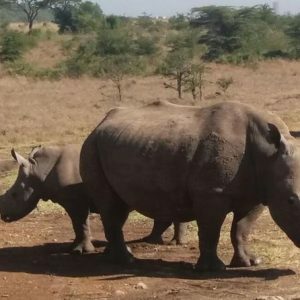 One will have game viewing drive enroute to Mombasa. Lunch on the way and then proceed to Mombasa. Breath taking scenery sites are a given fact on this route. We shall drop you at the agreed beach resort or Mombasa airport. End of our Services.